The truth is that beyond passports, clothes, tools and some money for fuel, food and basic accommodation, you don’t need that much to go adventuring on a motorcycle. 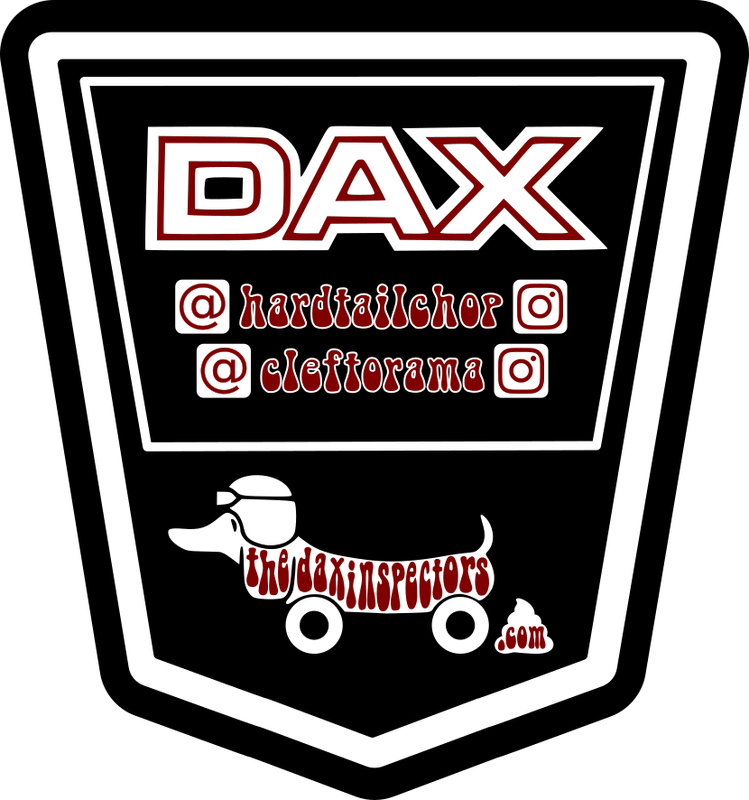 That said, as we ride through Europe on our little bikes, our day to day comfort will very much depend on the quality of kit that we end up using and for that reason, we’ve partnered with some awesome motorcycle brands, distributors and retailers who are supplying us with the gear we need. 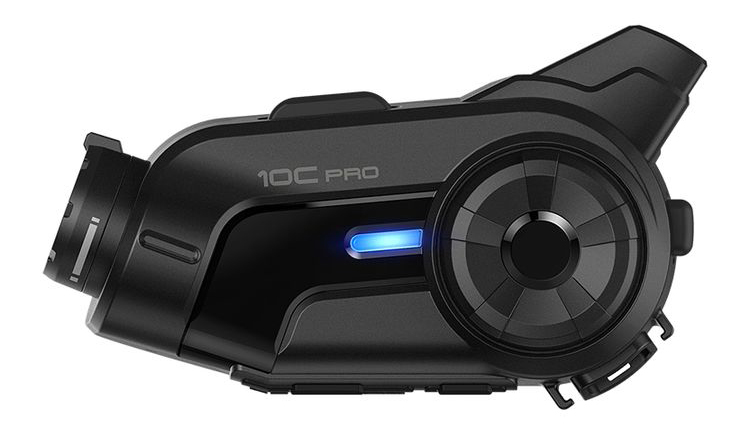 We’ll be shooting HD Video and chatting to each other with the new Sena 10C Pro bluetooth motorcycle helmet camera and communications system – so look out for lots of video updates on my Instagram! We’ll be using SW-Motech panniers and drybags to carry our kit and wearing Knox protective gear, to keep us warm and safe. Enormous thanks to Motohaus Powersports Ltd for hooking us up with some sweet new gear. A big shoutout to Motolegends in Guildford for all their fantastic help and advice. Last, but not least to The Bike Shed for being our favourite biker hangout in London.